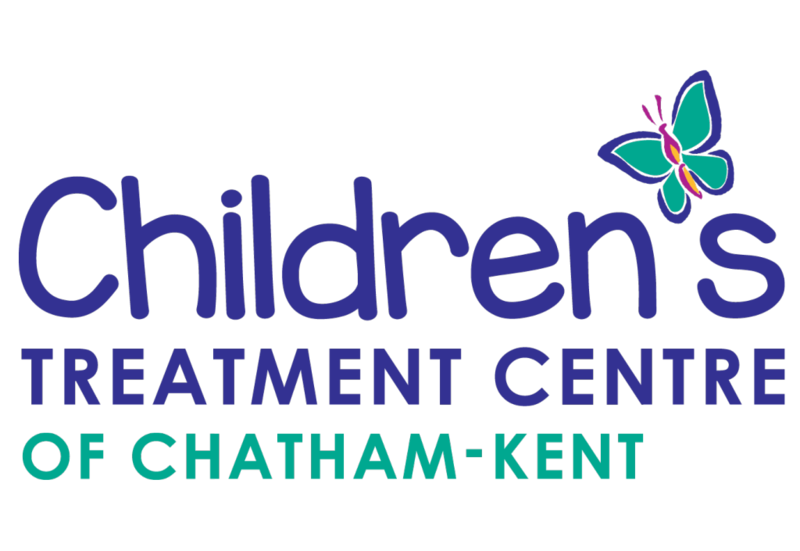 As of November 15, 2018, the Children’s Treatment Centre of Chatham-Kent is responsible for managing School Based Rehabilitation Services in publicly funded Chatham-Kent schools. This includes the Lambton Kent District School Board (LKDSB), St. Clair Catholic District School Board (SCCDSB) and Conseil scolaire catholique Providence. What School Based Rehabilitation Services is the Children’s Treatment Centre of Chatham-Kent responsible for providing? Some Speech Language Pathology (SLP). What services will the Erie St. Clair LHIN continue to provide? OT, PT, SLP, and nursing services for students attending privately funded schools or home schooled. Who is eligible to receive School Based Rehabilitation Services in Chatham Kent? a student with unintelligible speech or a fluency disorder may benefit from speech language pathology in order to participate in their classroom. Students who would experience a significant disruption in his or her attendance, instruction or participation without the support of occupational therapy, physiotherapy and/or speech language pathology. 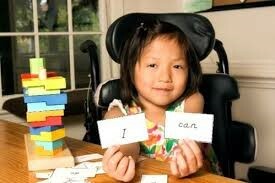 Who can refer a student for School Based Rehabilitation Services? With legal guardian consent, School Principals complete a referral form which is forwarded to the Children’s Treatment Centre of Chatham-Kent. What if a parent thinks their child needs School Based Rehabilitation Services? Parents are encouraged to discuss their concerns with their child’s Classroom Teacher or Resource Teacher. What happens after the school principal sends the referral to the Children’s Treatment Centre of Chatham-Kent? Parents will be contacted by the Children’s Treatment Centre of Chatham-Kent to gather some contact information, history, consents, parent concerns, and to provide information on School Based Rehabilitation Services and the next steps. Are there waiting lists for School Based Rehabilitation Services? The amount of therapy available and the amount of funding available for therapy sessions in schools continues to be limited and there will continue to be a waitlist.